Small Batch Bourbon & Big Ideas! Shed those memories of swigging whiskey while tailgating at a college football game to stay warm. You're more sophisticated now. 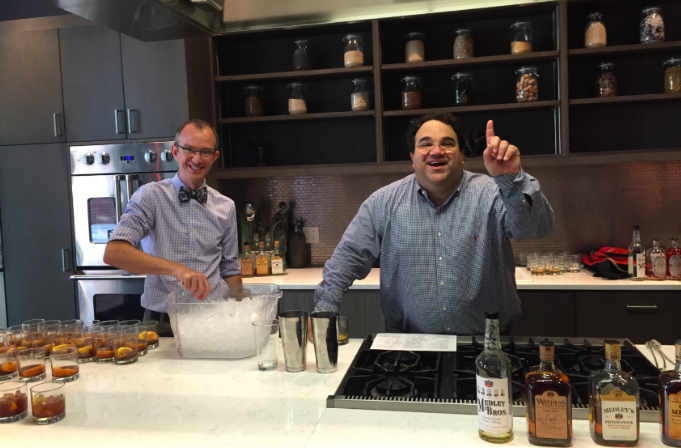 It's time to learn how to drink and enjoy bourbon whiskey!